GMW lawyers is a law firm based in The Hague that has one goal: to achieve the best result for you. Since 1989, they have been helping international and local individuals, companies and organisations to solve their legal problems. Having lawyers who have been expats themselves, GMW lawyers has a strong understanding of the issues expats can face. Their legal experts work together in teams, using their extensive personal and professional experience to deliver the best possible solutions. In this way, they can provide service and guidance in more than one field of expertise. 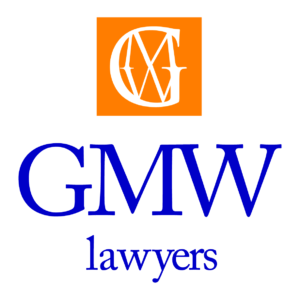 GMW lawyers can assist you with questions about family law and estate planning, employment and pensions, property and tenancy, liability and company law. Through its long-term work with the international community, GMW lawyers realised that there was a need for information about Dutch law for expats. To meet this need, they created the Legal Expat Desk: an independent online information hub for expats in the Netherlands. Today, GMW powers Legal Expat Desk by providing lawyers who are experts in international affairs. Experienced, solution-orientated and committed to helping expats navigate Dutch law, these experts share articles on key topics and provide free 10 minute legal consultations.